Our Outer Circle bus for 11-11-11 is full. Yes we’re sorry to say that our 11 bus on 11-11-11 is full, but if you want to go on our reserve list or if you want to know about plans that we may have for 2012, please send an email to outercirclebus@1066.uk.com with permission for us to keep your details on file, and we will get in touch. You can also let us know by sending a “comment” with your name, email address & any other details. 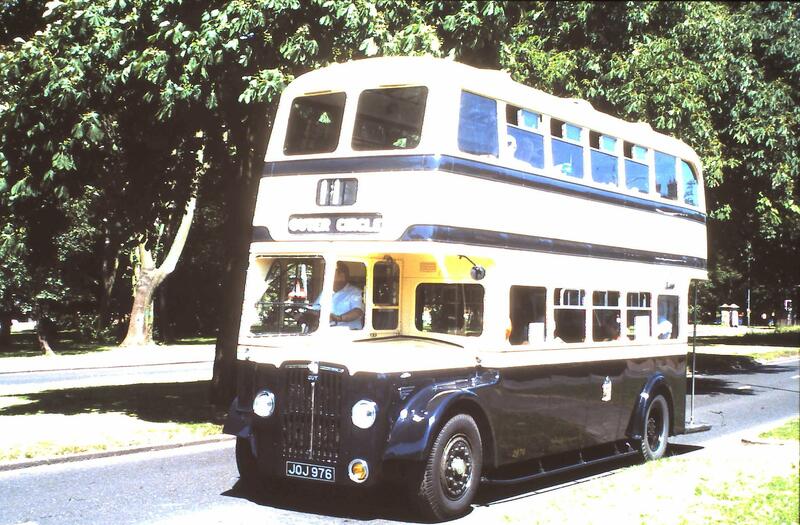 This entry was posted in 11-11-11 and tagged 11-11-11, 1950s Birmingham Corporation Double-Decker, Birmingham, Birmingham City Transport, Charity, Guy Arab IV, Outer Circle, Outer Circle Bus, Ride the Outer Circle. Bookmark the permalink. 1 Response to We’re FULL!!! !